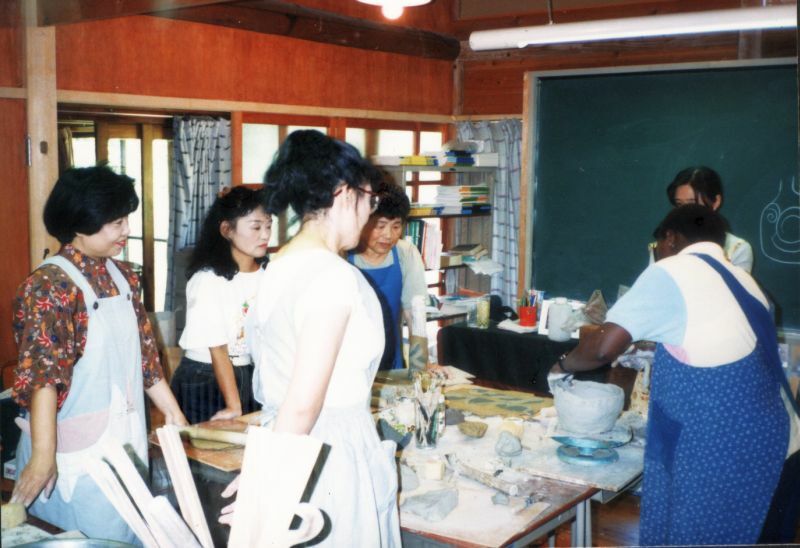 I have always been fascinated by Japanese culture — especially the Arts there. 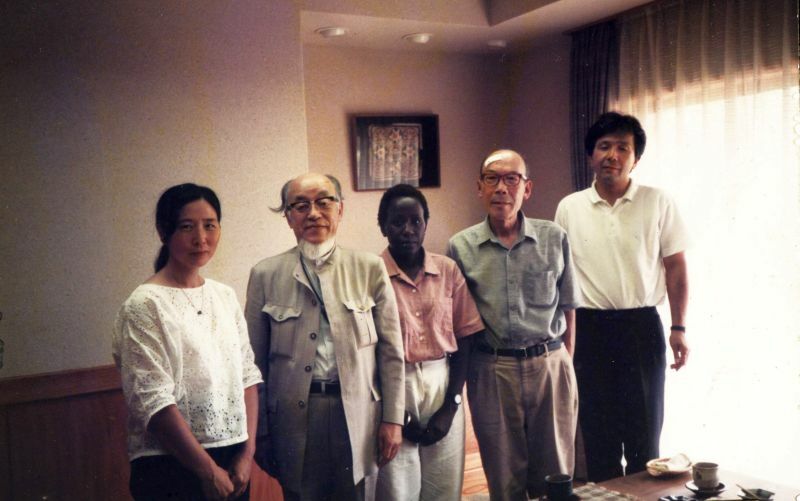 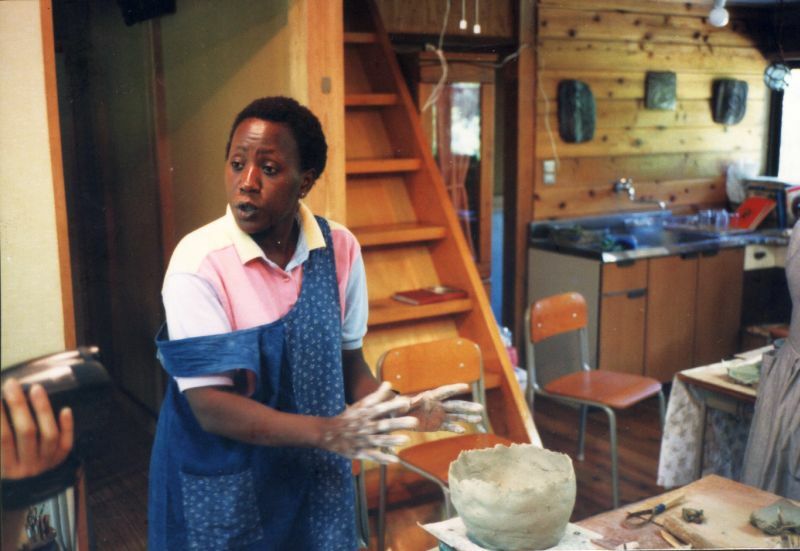 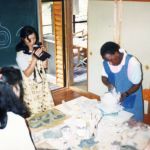 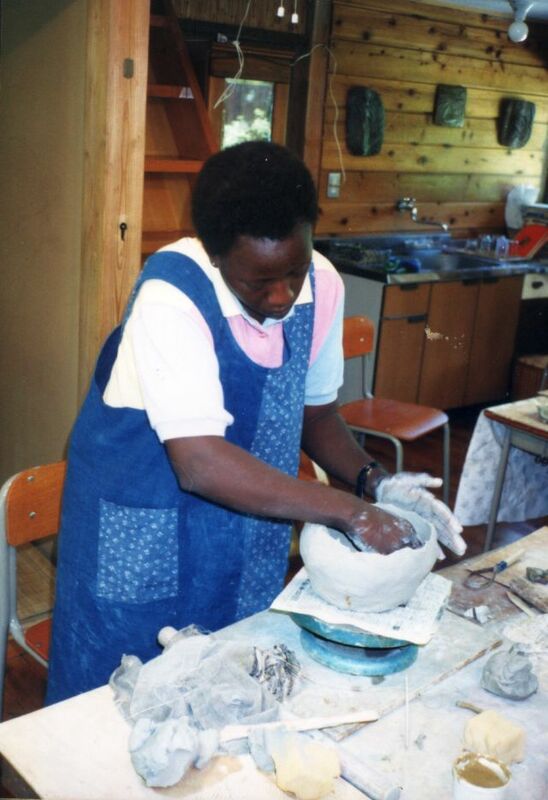 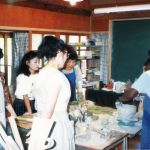 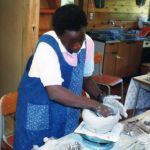 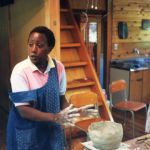 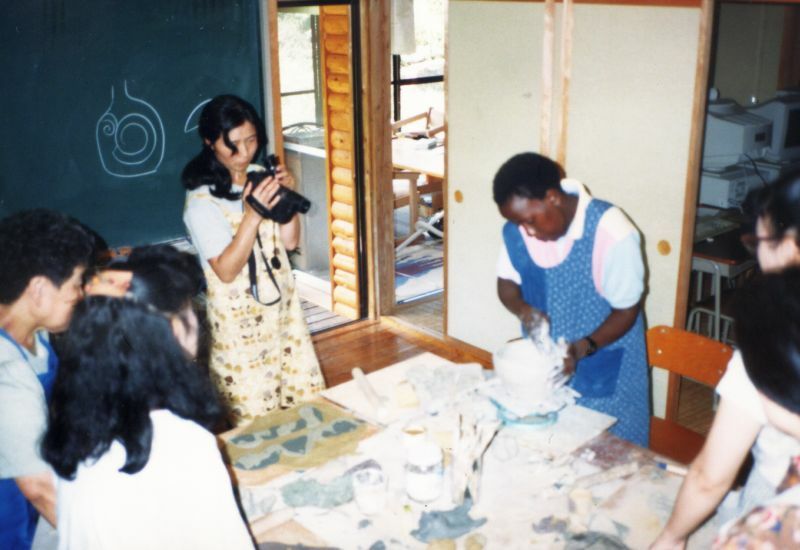 Fortunately, I was able to visit this remarkable country in 1994 to give a pottery demonstration. 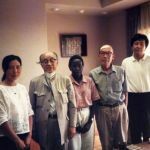 I will never forget this experience!